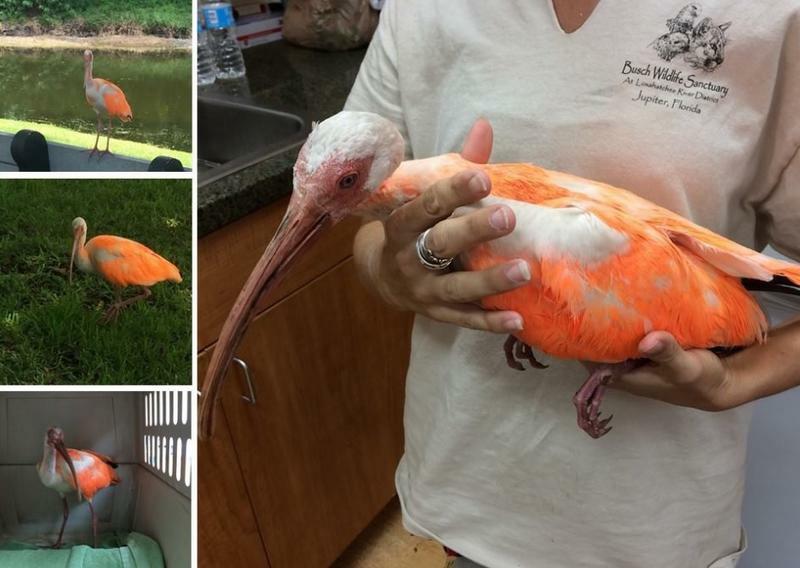 Florida wildlife officials are investigating the illegal painting of another animal. After recent reports about turtles, now officials are seeing the same thing happen to a particular bird. 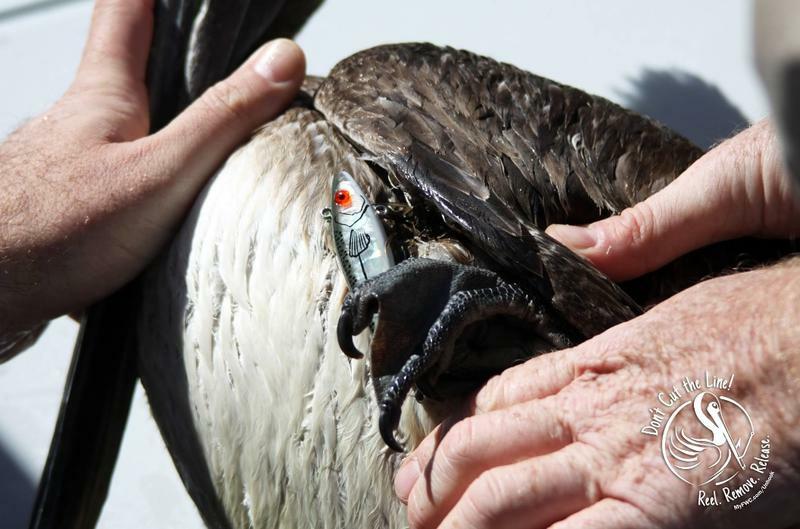 If you hook a pelican or any other seabird by mistake, Florida wildlife officials want anglers to know it’s important not to cut the line. Craig Faulhaber is the Avian Conservation Coordinator with the Florida Fish and Wildlife Conservation Commission. He says to start, it’s better to reel the bird in slowly and evenly.